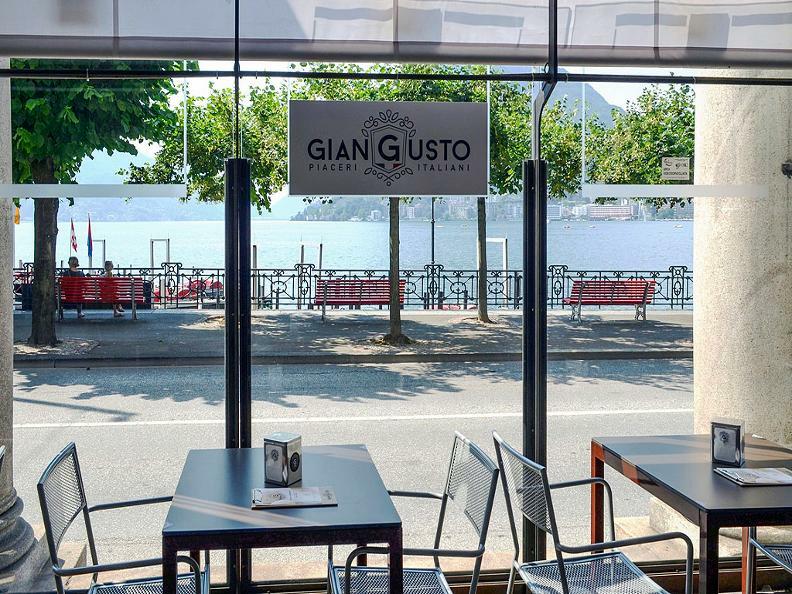 GianGusto wants to be seen by its clients as a whole “world” dedicated to good food’s lovers, especially regarding piadina, but also cocktails and quality first or second courses deeply rooted into the Italian culinary tradition. 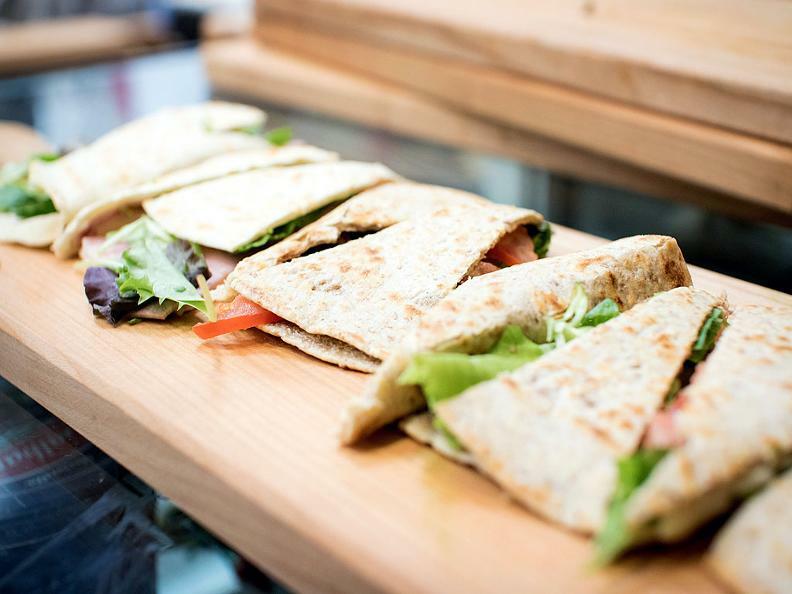 Our piadina is baked with sourdough and filled on the spot with fresh and natural ingredients. A four cereals dough is also available, a vegan product certified by ICEA. 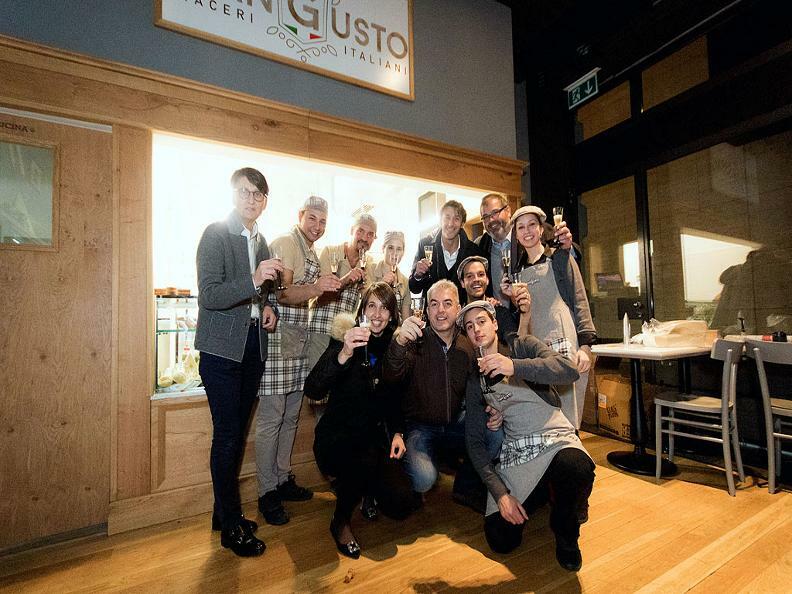 Consumers, always careful in choosing their food, are granted observance of every regulation about allergens and clarity about basic ingredients and their origins, rigorously Swiss or Italian.